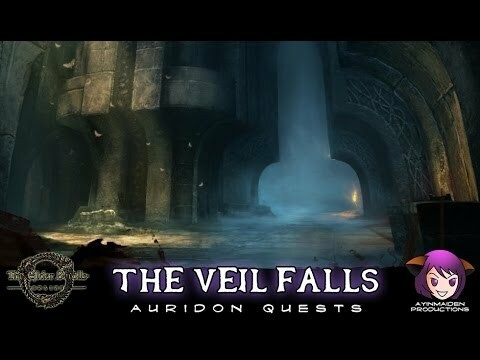 The Veil Falls is a quest in Elder Scrolls Online. I'm now a full member of the Veiled Heritance. I've been told of a grand hall where their leadership council meets. And they are meeting with the Veiled Queen herself! that was total crap. nothing about beating the last guy. I&apos;ve hit him over and over and over, and he doesn&apos;t die, but just keeps rejuvenating health.